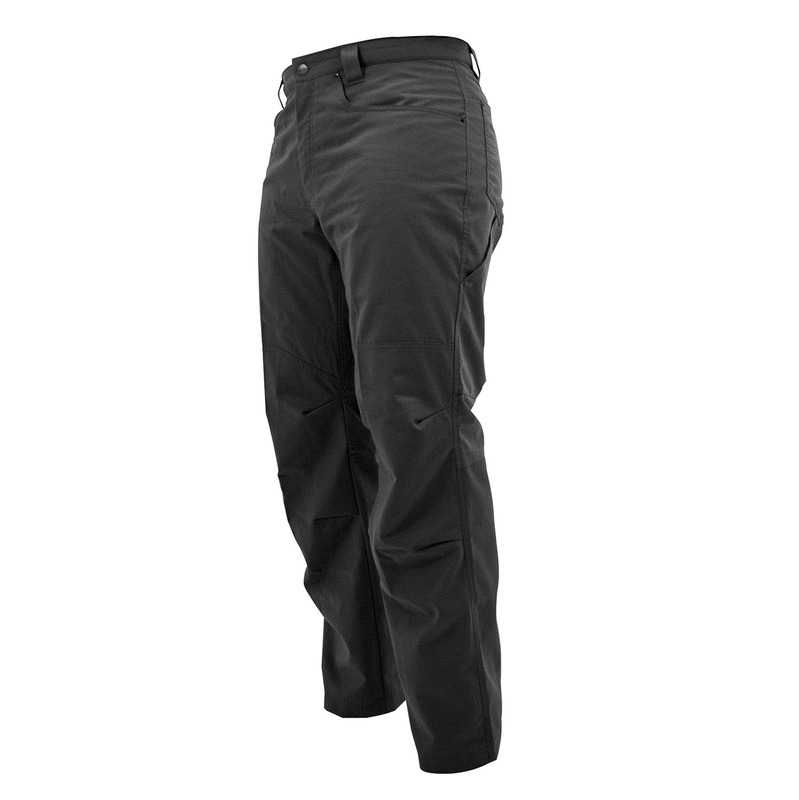 Pack all your necessary gear into these TRU-SPEC Eclipse Ripstop Pants. 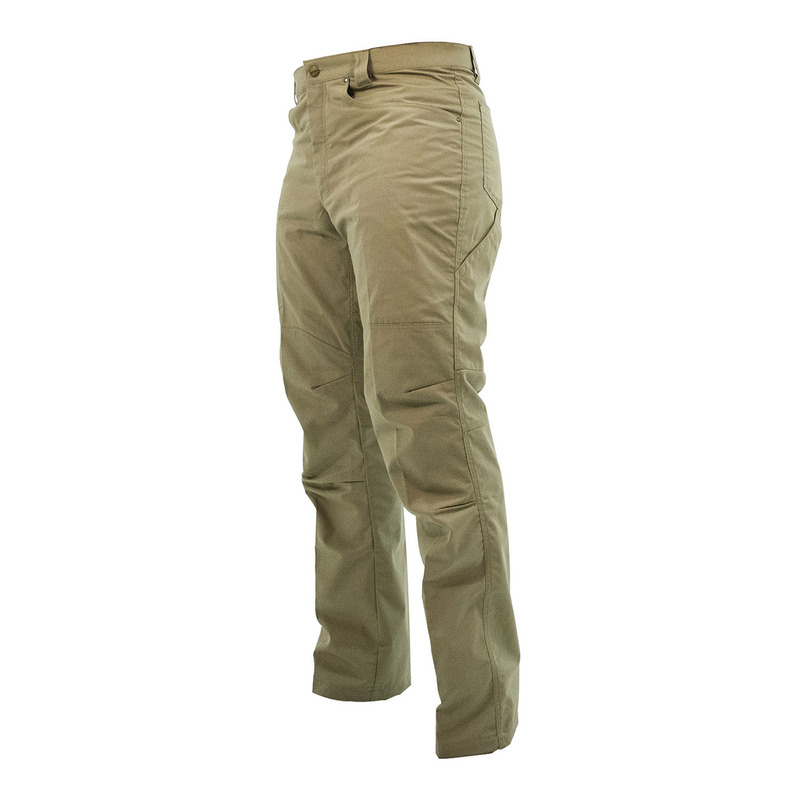 These pants fit like your favorite jeans and offer 8 pockets to store all your tactical gear. 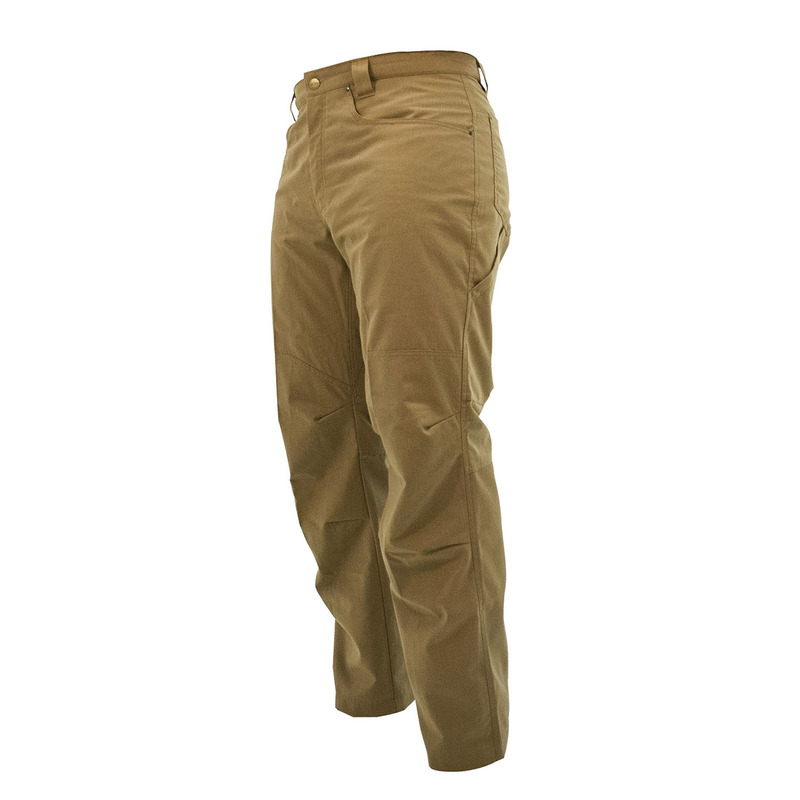 Articulated knees and gusseted crotch provide increased mobility and comfort in any situation.